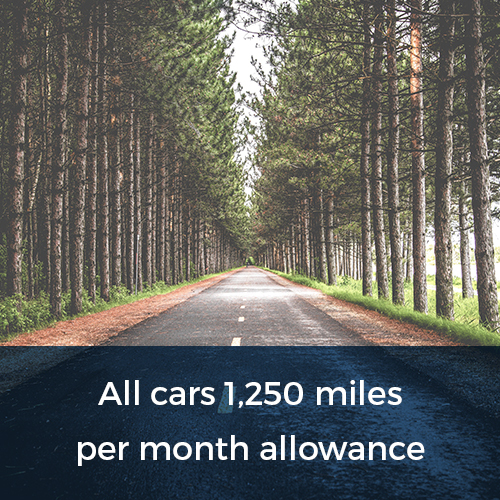 If you are an employee then many businesses offer schemes through which you can lease a car. The simplest way to lease a car through your business is to opt on to one of these schemes. 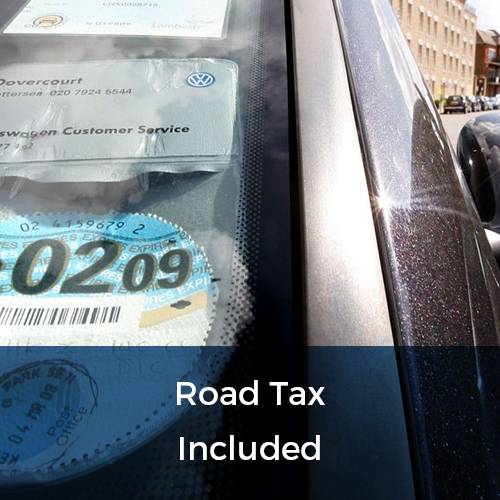 When you lease a car through your business, you will pay company car tax, or benefit in kind tax, as the taxman effectively classes your leased car as part of your income. 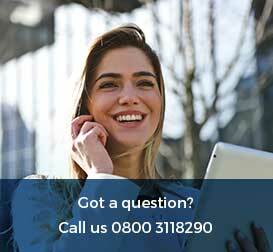 If you own a limited company then you can either lease the car personally or through the business. 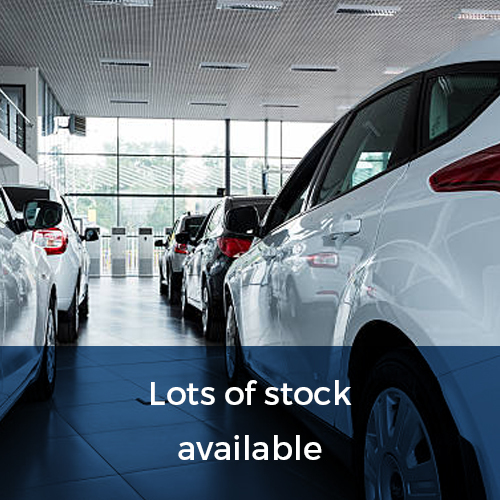 Approaching a car leasing service which specialises in business leasing, such as Lease Go, is the easiest way to approach the idea of leasing a car through your business. One of the benefits of leasing a car through your business is that it could help you save on VAT. 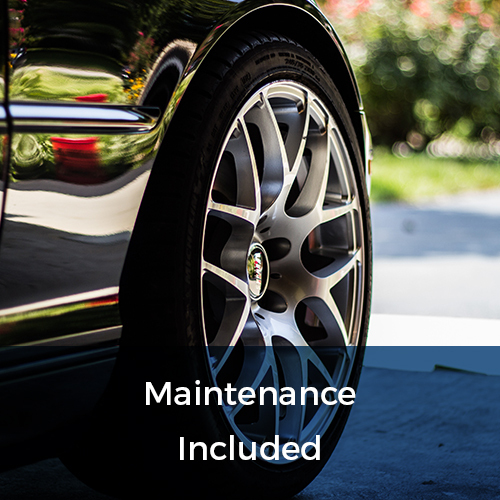 Of course, in order to lease a car through your business then you would be expected to provide all the necessary documentation and your company would undergo a credit check.